Sarah is the Surrogacy Lawyer who became a surrogate, and also has personal experience of infertility, IVF and egg donation. Sarah practices surrogacy and reproductive law across Australia, all from her office in Melbourne. She has clients in Brisbane, Sydney, Perth, Canberra, Hobart and everywhere in between. She can assist with all sorts of donor, surrogacy and co-parenting arrangements. Sarah can also assist with parenting, property and intervention order matters in Victoria. 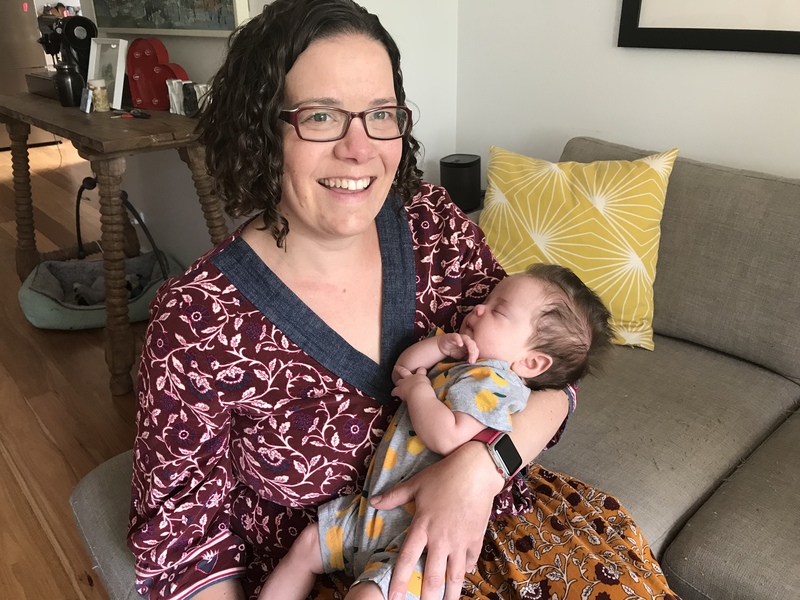 Sarah promotes positive, empowered altruistic surrogacy arrangements within Australia, and provides support and education to help intended parents make informed decisions when pursuing overseas surrogacy. Book a consult below, or contact Sarah via the options on the right.